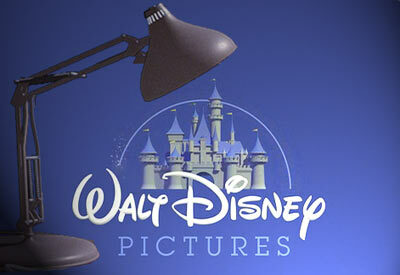 There were/are apprehensions over the acquisition of Pixar by Disney. Most were concerned at the future of Pixar under the mouse house. But the news coming out of Burbank and Emeryville are more than encouraging. Disney is sure benefited under the leadership of Lasseter and Catmull, especially by the restructuring of hierarchy and the efforts to bring back directors who have left Disney recently. Pixar had been on the right track and doesn't need much changes. In fact, the starting of recently dumped Toy story 3 after the merger has brought in a lot of positive energy into Pixar ( not as if there was a dearth of it before). With both Disney and Pixar working together, they will surely stay on top.